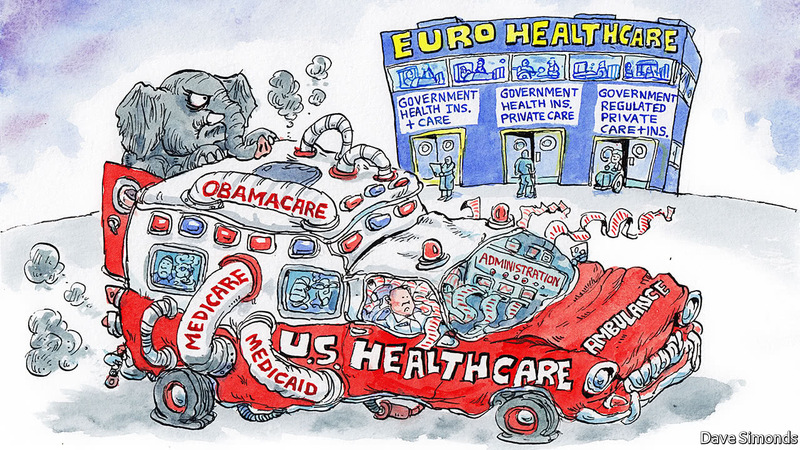 American health care has been costly over the past hence lots of citizens were unable to get proper treatment. The expense resulted to the creation of the infamous Obamacare. The Patient Protection and Affordable Care Act was passed into law on 23rd of March 2010 by the former president Barack Obama. The law provides an opportunity to the millions of uninsured Americans access to health care that was not available to them in the past. Also, the law protects patient rights. In a nutshell, the law focuses on healthcare improvement, adequate healthcare for American citizens, and also offering more affordable choices to an individual with no insurance cover. The law has therefore made life easy for American considering that health care in America was the most expensive compared to other developed countries like the U.K. Obama care has been facing lots of challenges especially with President Trump trying to do away with it . Although the Act is impactful to the society by providing affordable and accessible health care, it might not be there for long with the lack of support from the current president. U.K has been considered to be one of the best countries when it comes to offering the best healthcare system to its citizens. Healthcare coverage for the U.K residents is free at the point of need and is usually paid for by the general taxation. Approximately 18% of a citizen’s income tax goes to health care. The U.K health insurance Act started way back in 1946. It has been reviewed several times resulting in the current Act. Before the reforms, proper health care was only available to the wealthy. The changes on the health care system have not only made the health care available to the mid-income earners but also improved the health standards and maximized efficiency on the health facilities. Although the National Health Service and Community Care Act is better than most countries, there is still room for improvement. The US government has a lot to learn from the U.K healthcare system considering that we are still struggling to provide affordable and efficient healthcare to our citizen. U.K, on the other hand, is trying to perfect what they have by reforming the Acts which is good for the society.